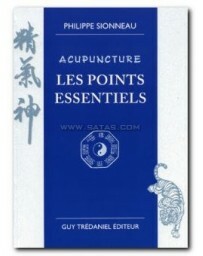 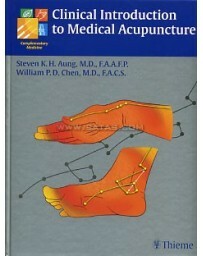 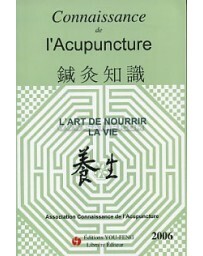 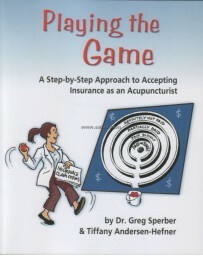 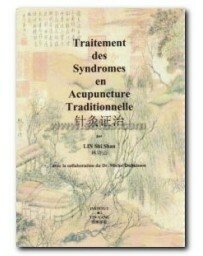 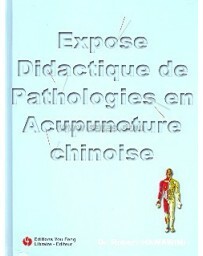 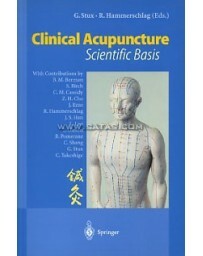 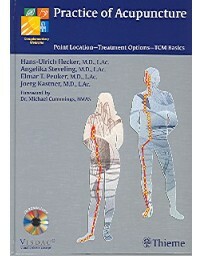 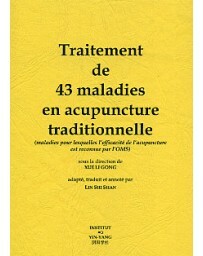 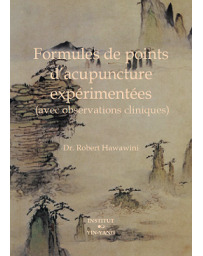 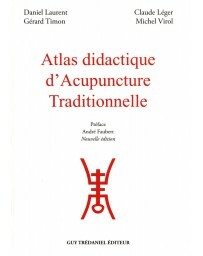 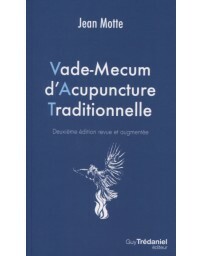 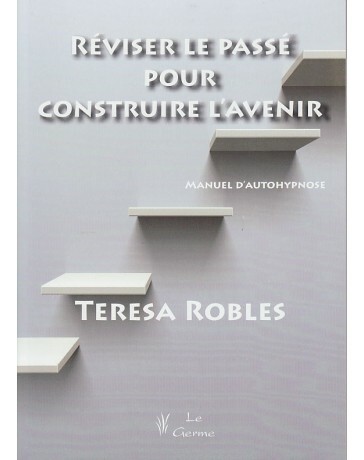 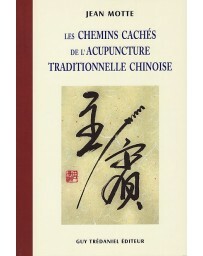  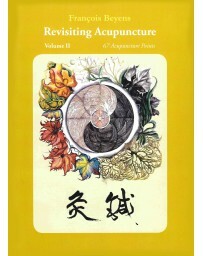 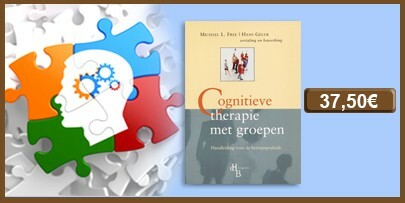 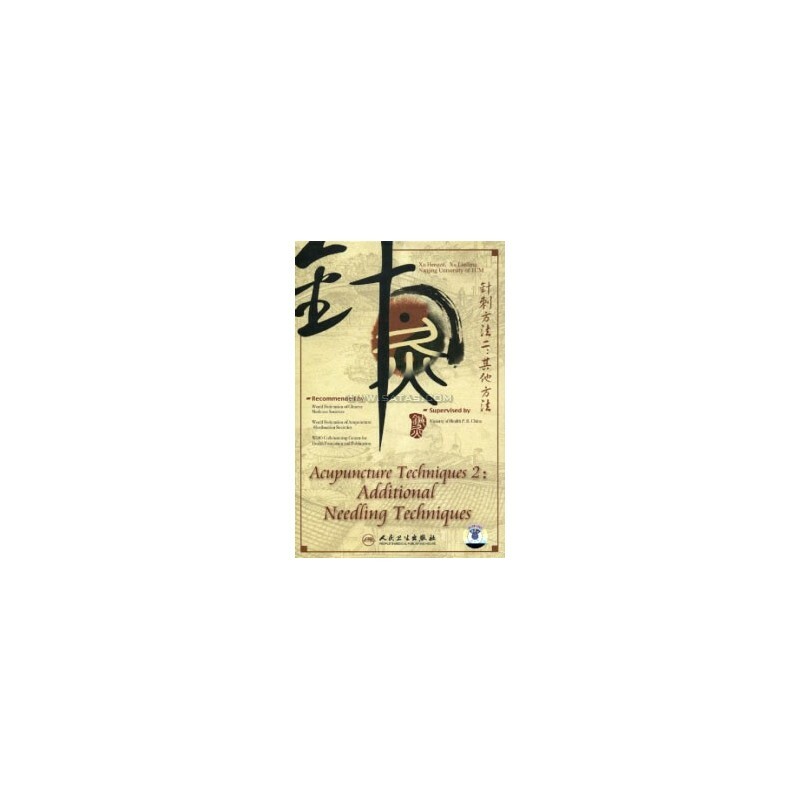 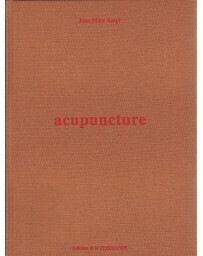 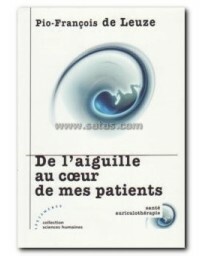 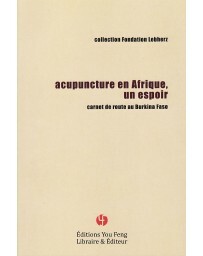 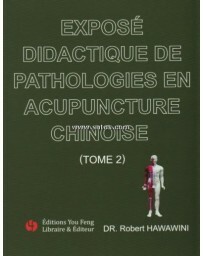 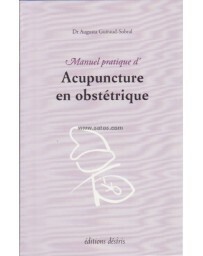 This DVD demonstrates a wide range of supplementary acupuncture techniques, giving a comprehensive overview , along with material on preparation and cautions. 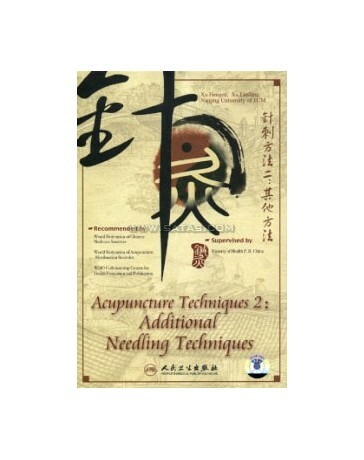 It includes discussions and demonstrations of methods such as three-edged needle, cutaneous needle, intradermal needle, electro-acupuncture, and point injection therapy. 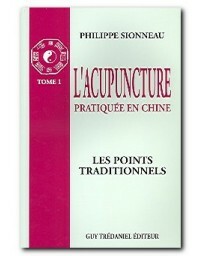 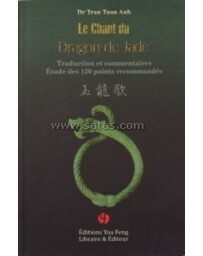 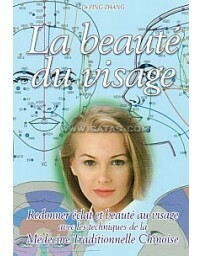 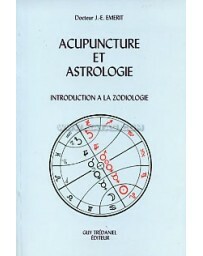 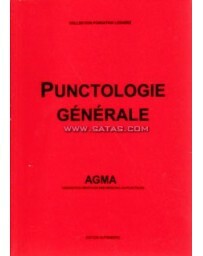 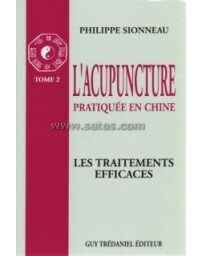 In addition, such methods as bloodletting, plum-blossom, seven-star, and luo han needling are clearly explicated. 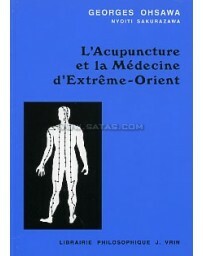 Safe needling methods are emphasized. 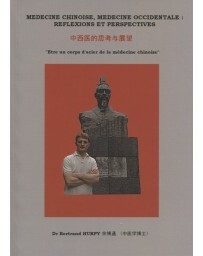 (run time: 31 min).